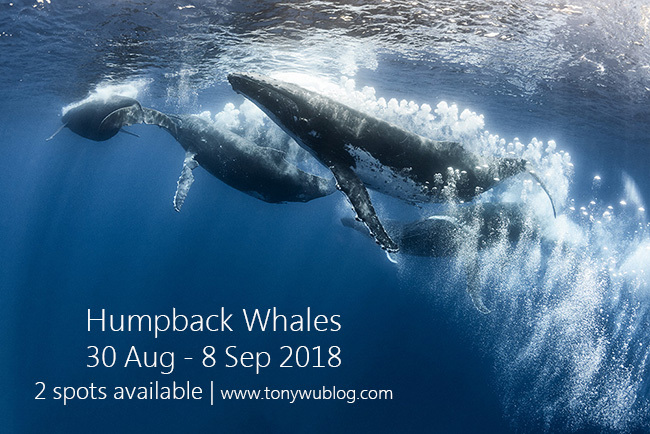 Two spots have opened up for a trip I am running in Tonga to see and learn about humpback whales from 30 August to 8 September. 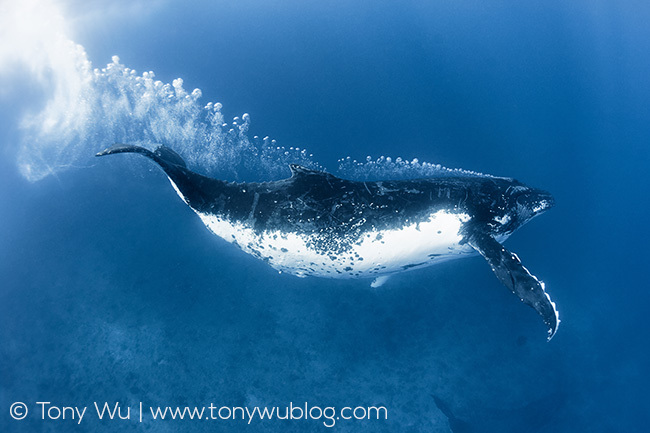 This will be my 17th season in Tonga, which means I've spent a lot of time with humpback whales in this specific location watching, taking notes, learning about their behavior and social dynamics. Staying safe, having fun and learning are my top three priorities. Notice that "Take Photos" doesn't figure in the top three. That's because great photos flow naturally from the above. Trying to force photos is fruitless and often leads to unnecessary risk-taking and frustration. Consider joining me if you'd like to learn about the whales, hear some stories about specific whales (including one I've been able to track since 1998), and understand the challenges facing them as well as their impressive success stories. The more you know and the more you understand, the better your photos will be. 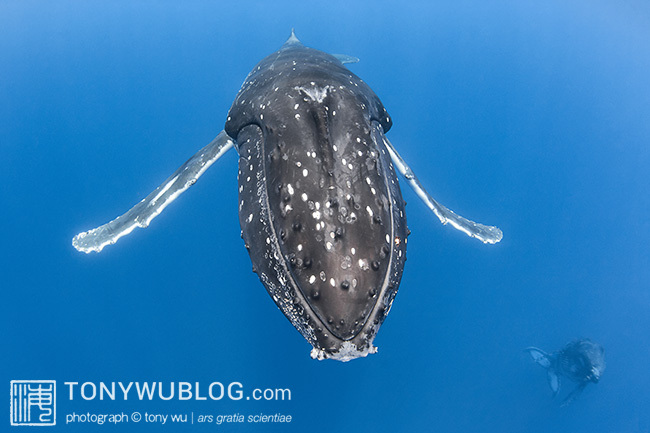 Contact me here, and click to see more photos of humpbacks. Update 7 Feb: The spots have been taken.